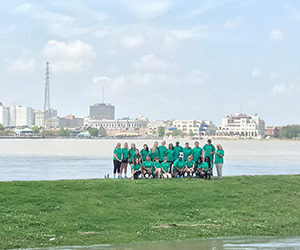 We love getting the word out about all the good works our volunteers are doing around New Orleans! “A near-term Recovery Action Plan for Economic Development, broken down into five areas – tourism marketing, business tool kit and outreach, VolunTOURism, downtown Rockport, and downtown Fulton is being acted upon. “To rebuild hope, sometimes you have to start small. 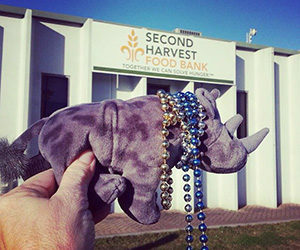 Meet Beignet Du Monde, the miniature mascot of non-profit group Rebuilding Hope in New Orleans (RHINO). 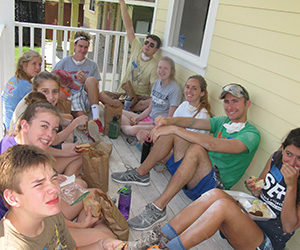 “After Hurricane Katrina, volunteers arrived in New Orleans in droves to help fix the city. 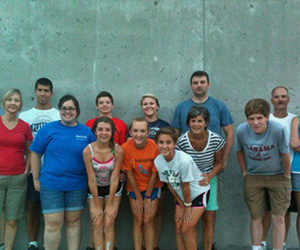 People from across the globe came ready to gut, clear debris, hang drywall, drain sludge-filled pools. 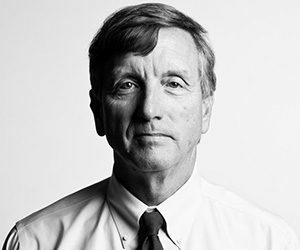 “It’s not your usual summer camp. 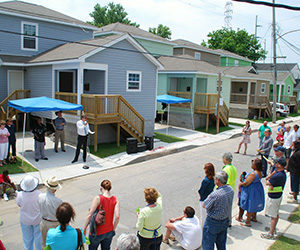 New homes rebuild hope for two families in N.O. “Carolyn Horne cried when she walked into her new three-bedroom, two-bath, camelback-style home. In another camelback next door, Jenika Sly took a deep breath and smiled.